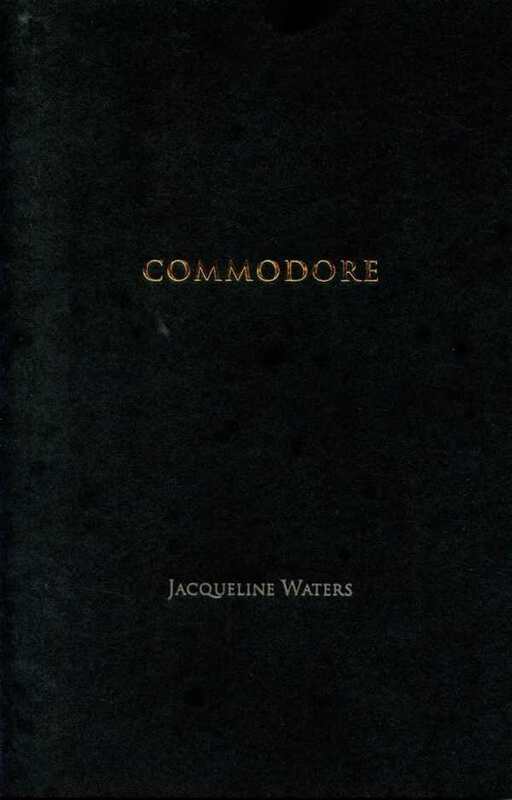 Jacqueline Waters is practiced at the velvet glove-iron fist approach to poetry, at times finessing or obscuring the poem’s impact so that when it lands, the force is staggering. Her poetry has appeared in Harper’s, Chicago Review, The American Reader, and other publications. She is the author of two other collections: One Sleeps the Other Doesn’t and A Minute without Danger.